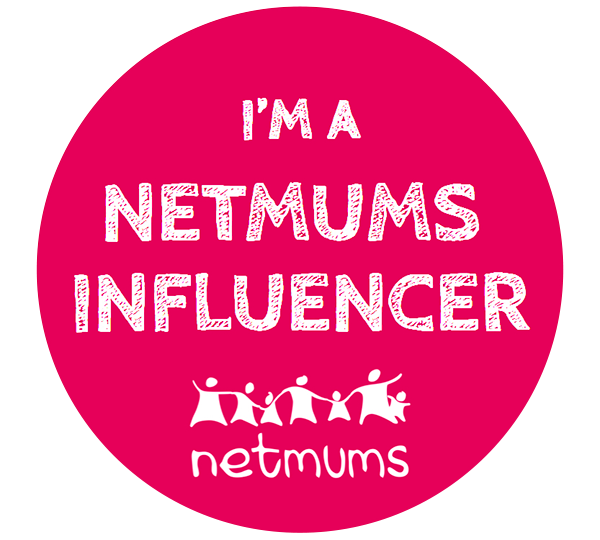 Naptime Natter is a family lifestyle blog inspired by my family. There’s me (Wendy, hi! ), Oli my husband and our two boys, Alex and Leo. 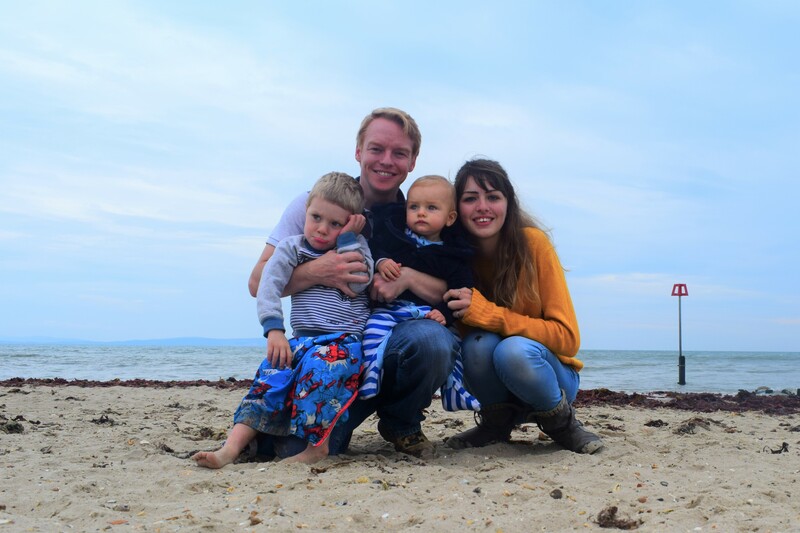 My family and the things we get up to are the main inspiration for this blog and my boys are just as much a part of this whole thing as I am. They may not spend hours typing at the computer or editing photos for Instagram but they are always more than happy to test out products for reviews and they provide me with countless post ideas just by being their amazing little selves. 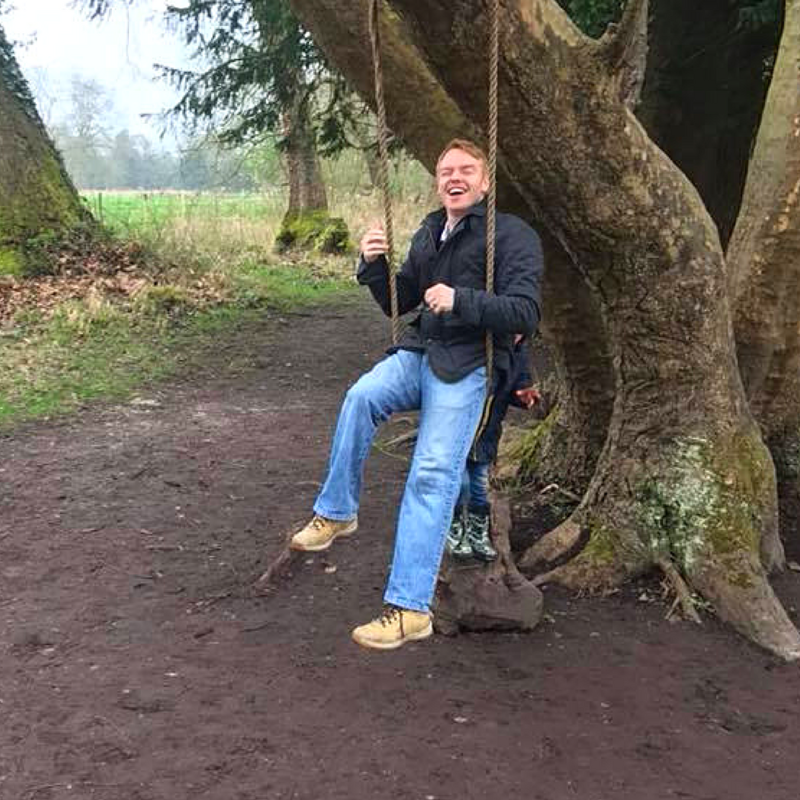 Naptime Natter is written by one modern family for another; parenting is a crazy ride and it always feels easier when we know we’re all in it together. Big shout out to all of you that are also in the not-so-secret parent club, I hope you find some posts here that can inspire, enlighten and help you. 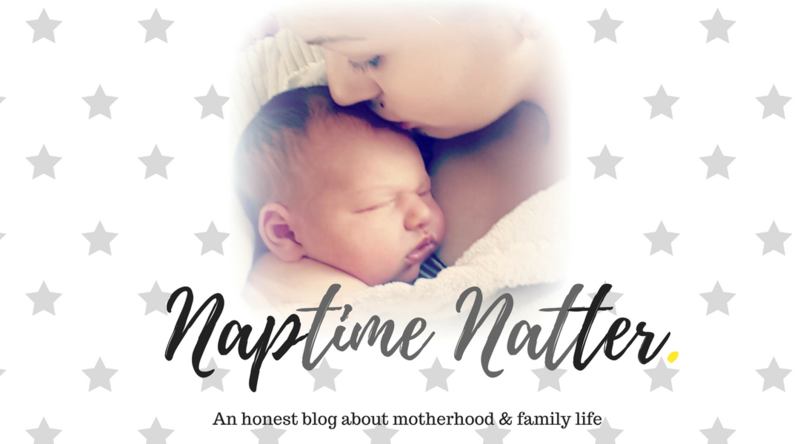 Naptime Natter has posts that will pick you up on your hardest day with the kids and posts that will celebrate you on the days that you’ve got this parenting thing down. If you find time between nappy changes, playing hide and seek and reading storybooks, pop the kettle on and have a read. So, Naptime Natter is written by me, Wendy. 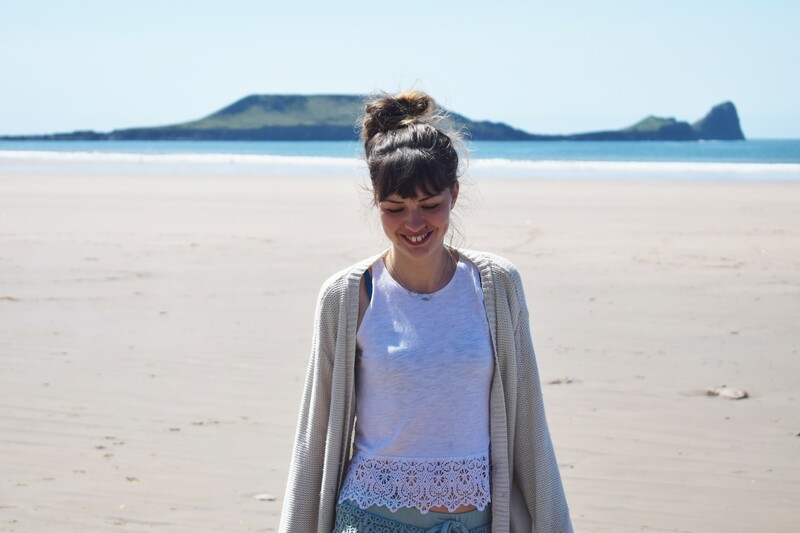 I am 27 years old, the beach is my happy place and before I became a mum I dreamed of being a magazine journalist. 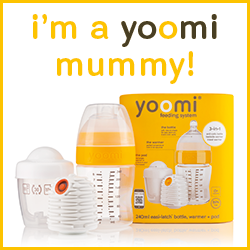 I had my first son just a year after graduating from university and I have mostly been a stay at home mum ever since. Books are my thing, I love to read and would love to have my own novel published one day, when I am not so exhausted from doing the mum thing that is! I am positive and happy but since I gave birth to my second son in 2016 I have struggled with my mental health. I talk openly and honestly here about post natal depression, I never want a mum who is struggling to feel like she is alone and I hope my words can be of comfort to anyone going through a difficult time. As well as blogging, I am also working from home as a VA and am currently drafting that book I have been wanting to write forever. I probably have an unhealthy obsession with Instagram and I love to spend my evenings eating chocolates and binge watching shows on Netflix. I am outnumbered by all the boys in my house but I wouldn’t have things any other way. Being a mum is the best and the hardest thing in the world and I love sharing my experiences here with you all, feel free to say hi! This is my husband Oli. He works so hard for our family and is a wonderful Dad. Oli seems to live in about 1997, Alexa is often belting out nineties rock classics in the kitchen and his favourite films are from this time too (he can stretch to the early noughties at a push). A true Welsh man, Oli loves rugby, banter and beer and is probably the most outgoing and chatty person I’ve ever met. We have recently had our fifth wedding anniversary and have been rocking this parenting thing together for almost as long. He rarely reads my blog so I don’t have to be saying all these nice things about him, it’s all true. 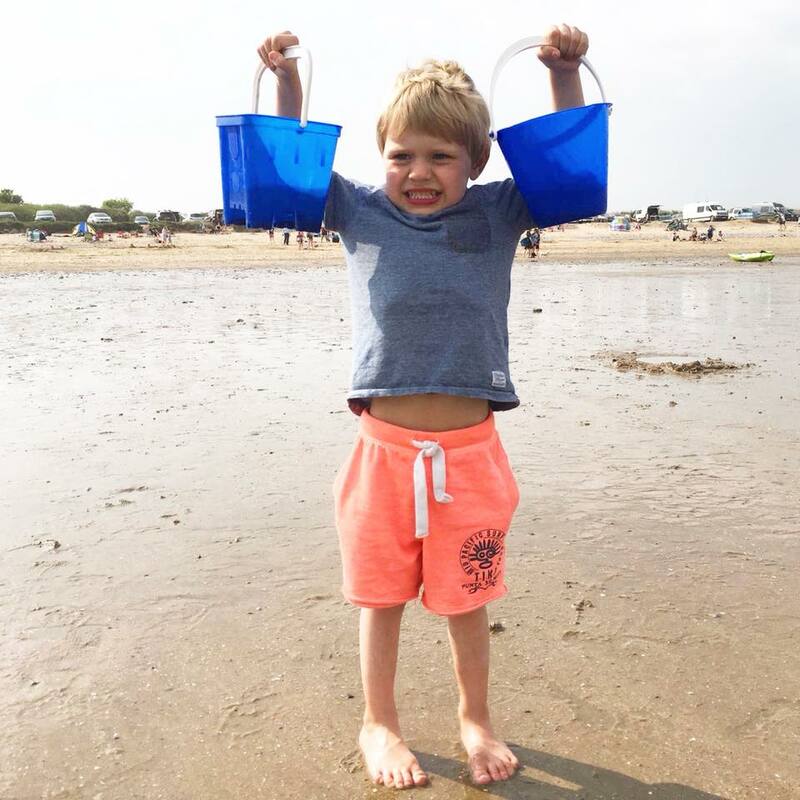 Oli can’t wait to pass his love of Star Wars, Marvel movies, rugby and golf on to the boys – god help me! He is my biggest support when it comes to the blog and life in general. He’s one of the good ones. My fist born, the boy who showed me the true meaning of unconditional love and the boy who made me a mum. This is Leo, he is four and is a proper little character. He’s funny, clever, loving, feisty, can talk forever and has the best imagination in the world. Leo was an adorable and smiley baby, a terrifying toddler (no joke, he was crazy) and has grown into an absolute joy of a little boy. He’s in school now and loves everything about it; I still can’t cope with the fact that my baby can read! 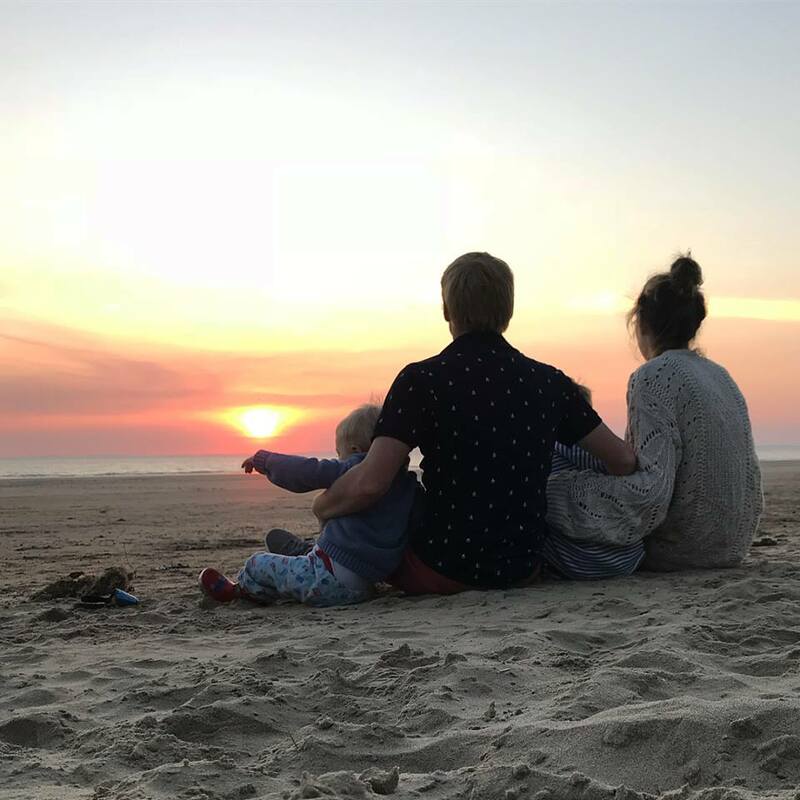 Leo is the reason this blog exists, watching him grow up so quickly made me realise I didn’t want to forget anything and gave me lots of experiences I wanted to share and talk about with other parents. Leo is an avid watcher of Paw Patrol, has the whole collection of Julia Donaldson books and is partial to a biscuit or five. He loves baking with me, doing crafts, playing with his toys and mastering a new game on his iPad. He would talk all day if we let him and loves to give the biggest hugs. He is my boy and I hope when he’s old enough to read this blog he isn’t mad at his old mum for sharing stories from his childhood. 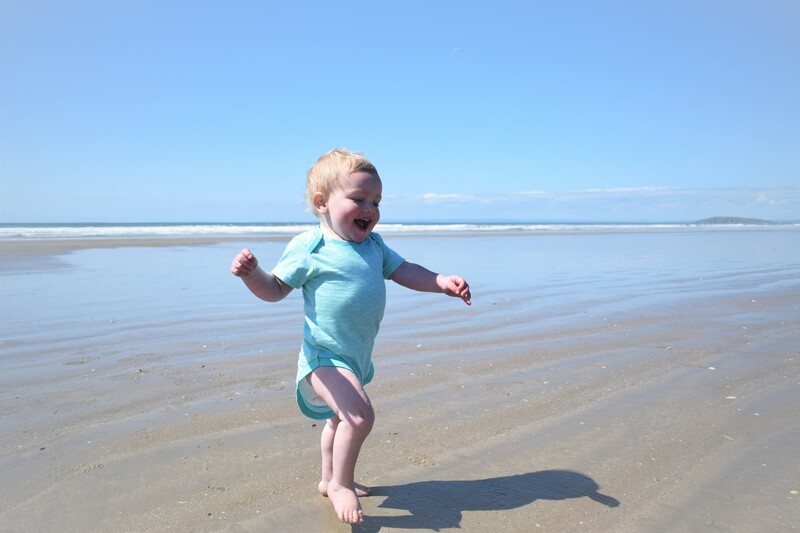 Here you see my littlest in his natural state, running around barefoot like a total lunatic. Alex is one and loves to explore: the woods, the beach, the kitchen cupboards, under his brother’s bed – everywhere! He is a typical toddler, lives by the mantra of ‘why walk when you can run’ and likes to demonstrate his growing independence by throwing pretty impressive tantrums. Music is Alex’s favourite thing, he is always singing to himself (his fave in Happy Birthday, obviously) and has learnt to say ‘Alexa’ when he wants his songs on. He isn’t really talking yet but is somehow still really really loud. Alex is so loving and cuddly, he dotes on his big brother and loves to dish out those big sloppy, open mouthed kisses. He is the final piece to our family puzzle and makes us all so happy every day. I hope you enjoy reading my blog and that in someway, be it through the tips I share or my honest stories of motherhood, it helps makes your life as a parent feel that little bit easier. 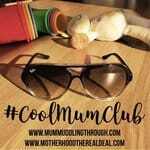 I also have a community on Instagram, tag your photos of family life with #mumsthatgotthis and find lots of lovely mums to connect with. We are in this together, remember?